The most common type of eczema is atopic dermatitis. Atopic refers to an allergic tendency, which is generally inherited, associated with eczema. Another general term, Hand eczema is used to describe a multitude of conditions including; irritant, contact and dyshidrotic forms of eczemas. Severely chapped soles of the feet usually associated with painful cracks or fissures. Although one foot may be more severely affected than the other it is uncommon for only one foot to be involved. A distinctive form of eczema that tends to be seasonal, associated very dry, cracked skin with a tendency to weep. Eczema caused by a single exposure to a strong irritant (Solvents or acids) or repeated exposure to mild irritants (water, soap, heat or friction). The key component in controlling eczema is identifying/removing the trigger and proper skin care. 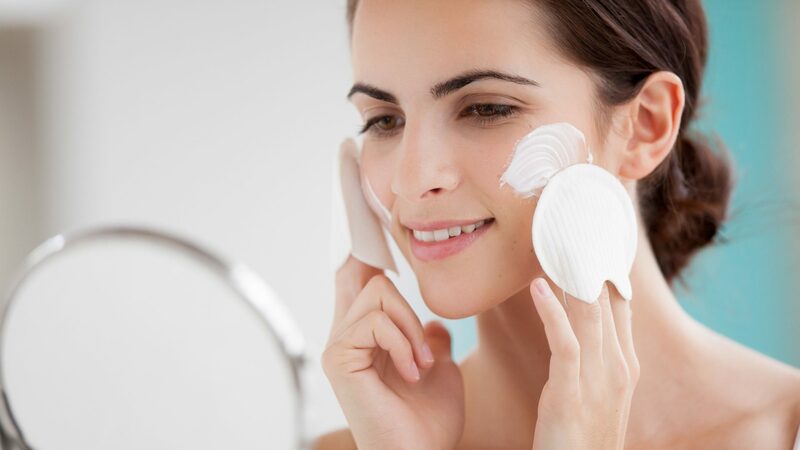 A good moisturizer, in cream, lotion or ointment form helps to maintain skins natural moisture.